INXY – dedicated servers, CDN, cloud solutions: Why do you also need online back-up? Although most web hosting technologies ensure 99,99% uptime, back-up services serve as a great addition to it and allow saving all mission-critical data forever. Find out why both enterprises and individual Internet users need it. 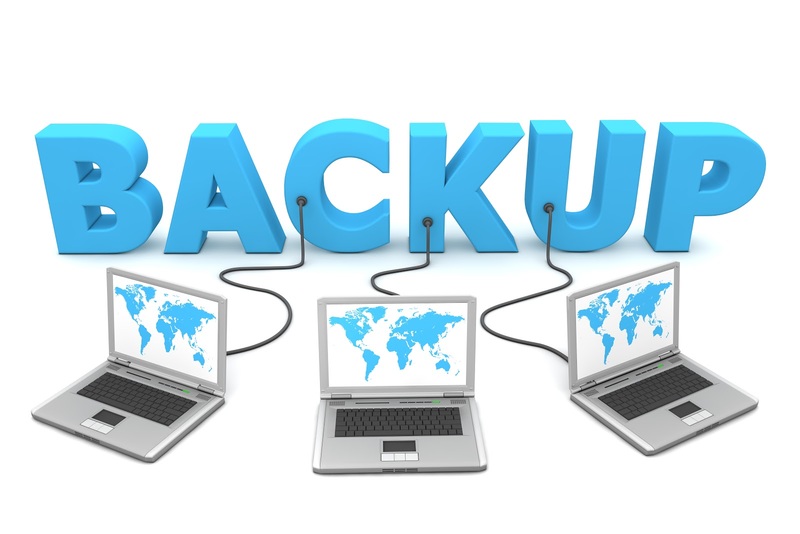 Online back-up is copying of files and data from user’s hardware or server to a remote computer or server using Internet connection. Everything is simple: you upload your files (of any size and format) from your hard drive to the cloud storage via browser interface. Some services require additional applications or software to simplify access to your data. Theoretically, a user may store as much data as needed, having stable access to it from any point on Earth. You only need Internet connection to open the resource with your files. The information is stored on a remote server for as long as you need (usually, monthly payment is required), and data is automatically renewed if you make changes on the cloud server. Mostly, such services are subscription-based and require monthly fee. The cost is defined by storage space required. To reduce the size of your files and save on storage, you may use such technologies as deduplication or incremental backups. Cloud storage for back-up is quite popular among many enterprises, being deployed by their IT departments. 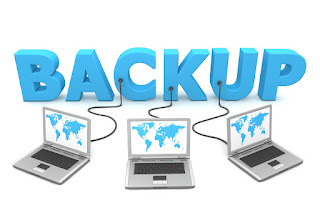 Back-up is an affordable option that may save you from loss of mission-critical information (database or entre infrastructure) or just important personal files (photo, video, etc). This is a wise solution for those who care about digital safety.